You need a trusted partner to help guide you through the life of a crisis. From the initial shock of a situation and the need for instant reaction through the period of returning to normalcy and beyond when it’s time to repair reputation and communicate all the good things about your organization, ButlerDurosko is your partner. Investing in a crisis communica-tion plan is proactive business planning. It allows you to follow a dedicated and professional procedure throughout the organization to ensure that serious matters are addressed in a timely fashion as they arise and with a strategy to protect your business. 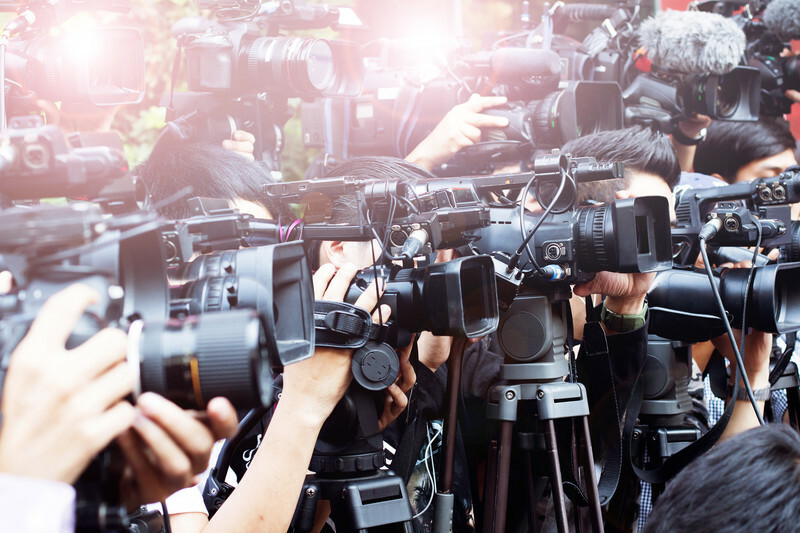 In addition to a crisis communication plan, it is also important to establish a media policy that everyone inside an organization understands. While public relations professionals can help any organization handle a crisis, sometimes the best advice we can give is related more to authentic and actionable accountability, rather than PR positioning. Often the best solution is a genuine apology and a responsible, transparent course of action. We will prepare the right messages for the right audiences at the right time. Good messaging in times of crisis means short, direct, repetitive – and most importantly – honest. In times of crisis, your audience needs just the facts and a truthful, empathetic approach. When the crisis has abated, then it’s time to be sure that you are communicating with your audiences with in-depth information that is important to protect and enhance your reputation. ButlerDurosko will manage your messaging from those short honest statements through the life of a crisis and beyond with website, traditional media, social media and direct communications to keep your name in a positive light. When faced with a lineup of TV trucks racing to your location, are you prepared to face those cameras? Do you know how the media works? Can you answer every question without hesitation? Do you know the tricks that reporters may try to use to get you to answer a question you’d rather not? Do you have the skills to manage the interview to your advantage? The team at ButlerDurosko can help prepare you for any interview situation. Our spokesperson training program will help make you a better speaker in all situations and allow you to be more comfortable when the media comes calling. ​To learn more, contact us today at 412.635.7229 or ButlerDurosko@gmail.com.